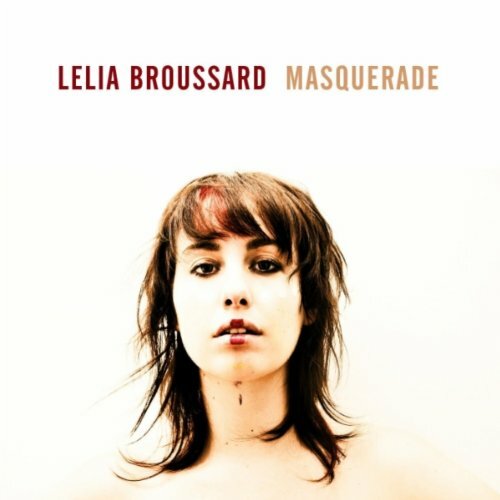 Lelia Broussard has the kind of bluesy voice that is perfect for romantic comedy films. It fills up the room with hope and warm optimism. Throughout most of November, she’s been cruising the west coast on her CD release tour with Bess Rogers, and now they’re onward to the east coast. In fact, she’ll be in the PA area the first week in December, the location where she recorded her first record at 15, Louisiana Soul. Broussard is a ragin’ Cajun born in Lafayette, Louisiana. Now, she has a handful of hits off her new album, Masquerade. This new album will really cater towards the wintery feeling of loneliness. It will pull you out of the snow. Lelia plays on those emotions. Much like her friend and fellow musician, Allison Weiss, she sings about the feelings in relationships that make you stronger in the end. Weiss was also on tour with Broussard and Rogers, and there’s something to be said about that dynamic, and this semi-new face of music. A group of gals are putting themselves on the map and their sound can only be categorized as ‘cute.’ Aside from Broussard, Rogers and Weiss, we can also add musicians Lauren Zettler and Jenny Owen Youngs to the mix. I call it the ‘feel good about being the awesome girl you are’ music. One thing’s for sure, southern sweetie Lelia Broussard, is putting her stamp on soulful indie pop. Have a listen to her new EP, and jump on the bandwagon. The girls are back in town.